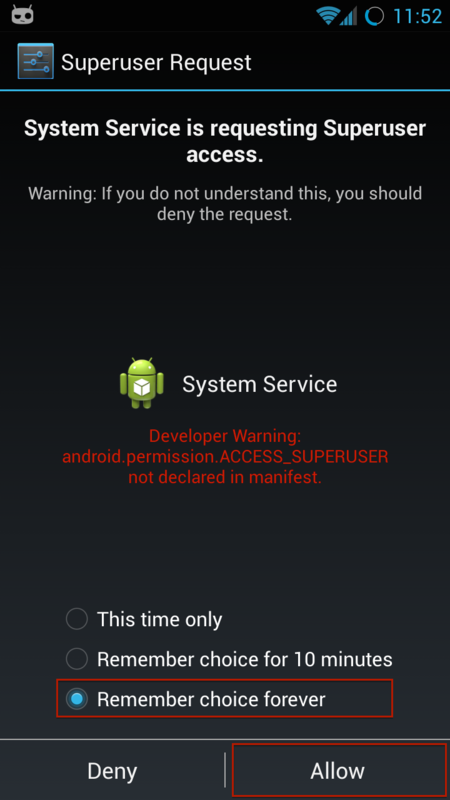 This page shows you how to install SpyApps version for Android device step-by-step. 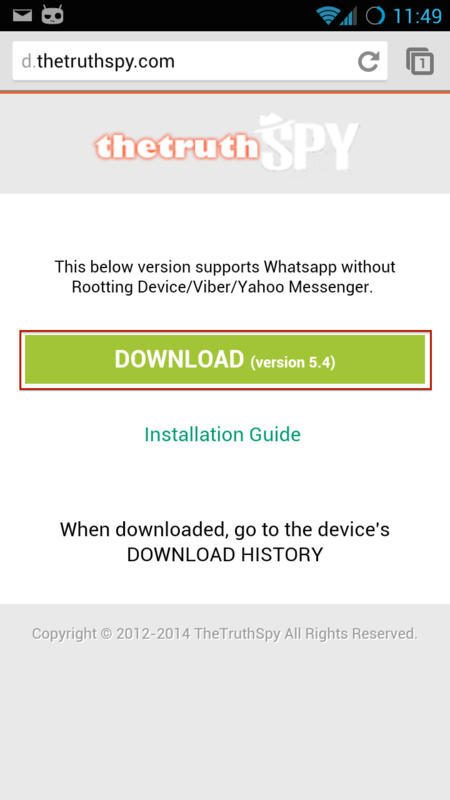 A/ Before downloading SpyApps, be sure that target device has internet connection via Wifi or 3G or GPRS. 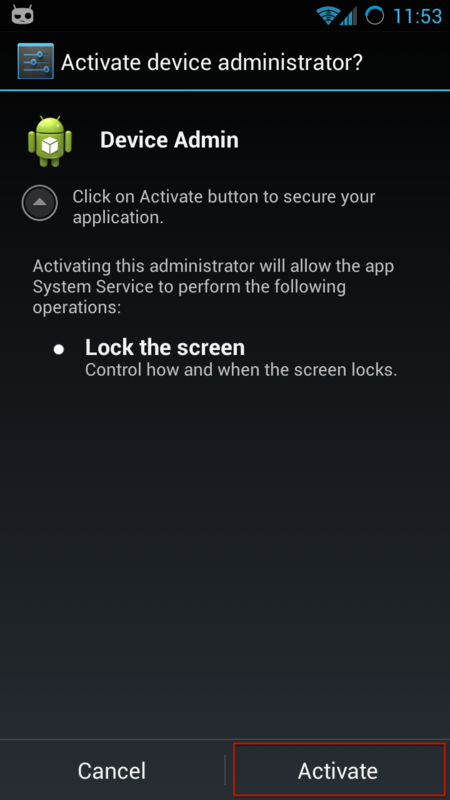 When you install SpyApps, your device will prompt all the permissions the app needs to be installed. Please accept (tap Next) them and SpyApps will be installed automatically. 1. If you want to hide this application you can tap on button Hide Icon SpyApps. In order to show interface again you should make a call with number #2013*. 3. 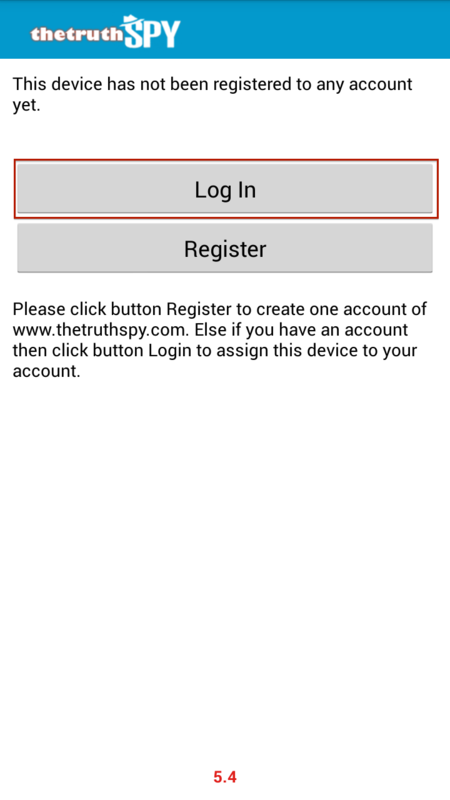 In order to clean all traces you should clean history browser and you should clear downloaded file (TheTruthSpy.APK file) at Downloads.